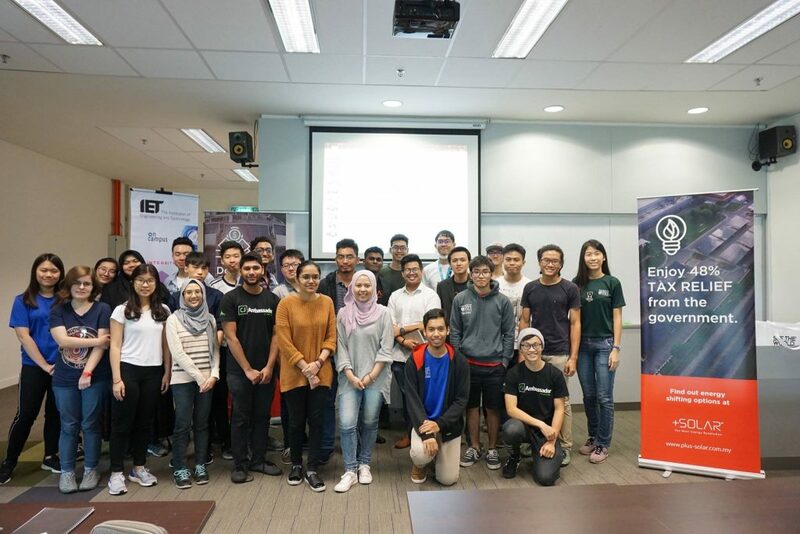 Home News High Five to IET Heriot-Watt University Malaysia O.C.! Kudos to this group of energetic students who marked a beautiful end to the last day of October 2018. 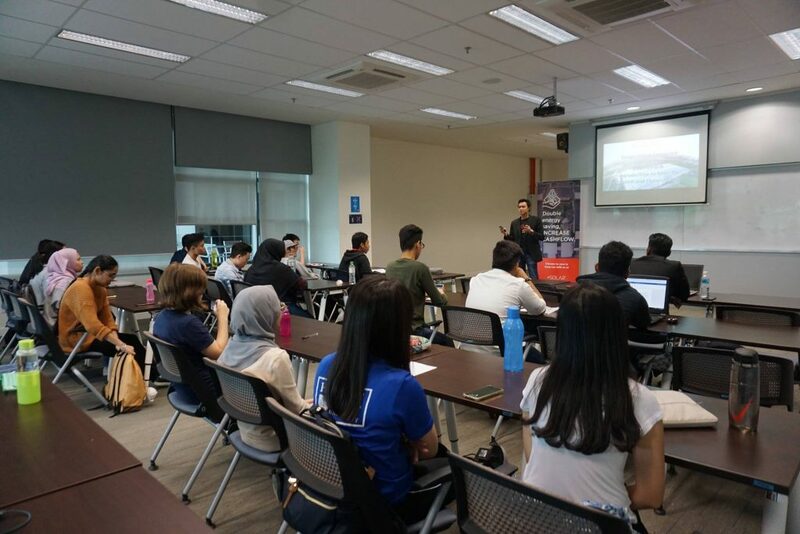 We’re truly honoured to be the speakers in Heriot-Watt University. 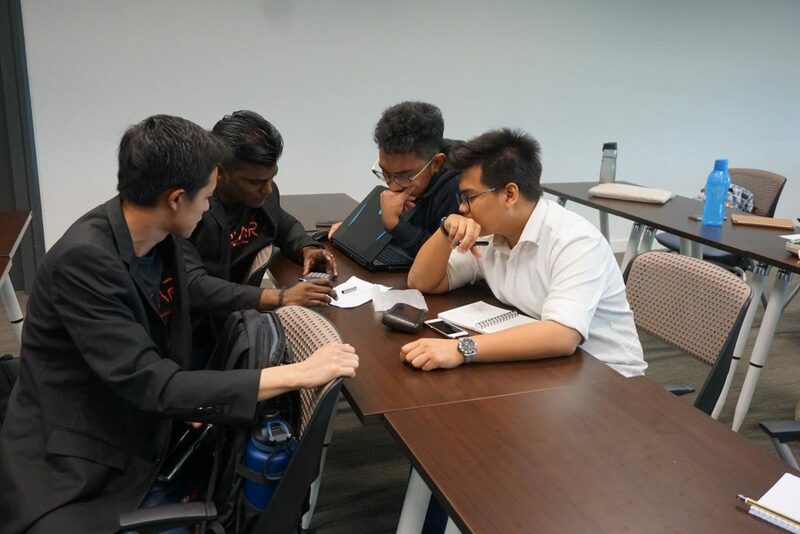 As a market leader in sustainable energy, we are proud to provide the industrial insights and new perspective to the students. We are even glad to see more potential leaders evolved in this industry. 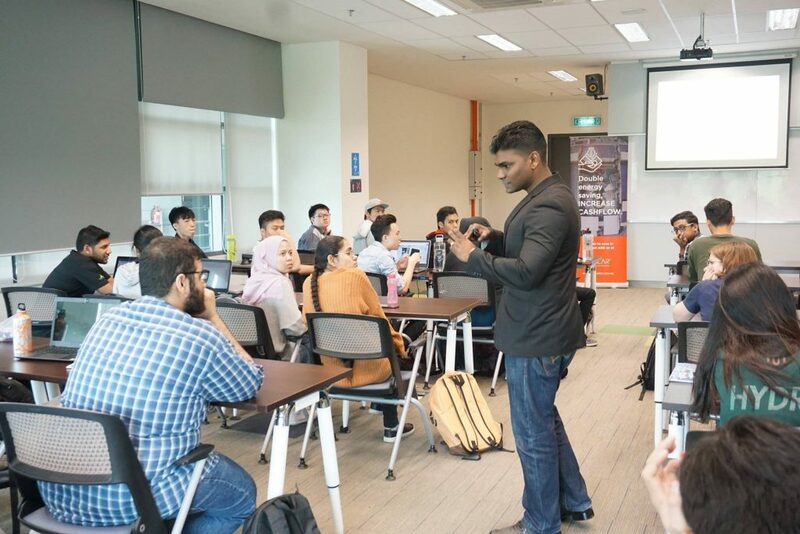 Thanks to the active participation, we will never stop in contributing to the society, bridging the gap between academia and market trend to our future generation. We believe our efforts today will create a better world. Thank you all +SOLAR supporters. WE can’t be better without YOU!